We provide a quality, professional FREE no obligation design and plan service from experienced designers. We pride ourselves on the craftsmanship of all of our installation teams. We launched Clearwater as a kitchen and bathroom company and in March 2011 we are pleased to announce that we have added bedrooms to our range. With over 20 years experience have been employing local workers to serve the Central Scotland regions and now have a staff of around 60 ensuring peace of mind for our customers. So we hope you take some time to look through the pages and galleries to see the options available from Clearwater. We have also invested in a new computer aided design tool for our consultants. This allows them to design and build a virtual photo-realistic image of the new installation being planned for your home. When designing your new kitchen, whether you prefer a traditional or contemporary style, Clearwater will offer you an individual, striking and stylish look of your choice. 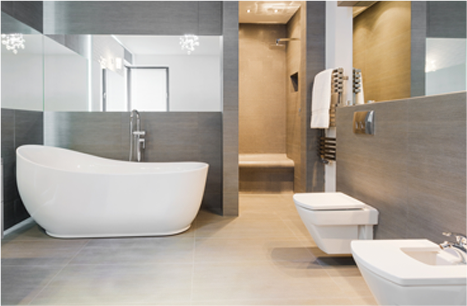 At Clearwater Bathrooms we offer the ultimate in luxury bathroom fittings, unwind after a hard day in one of our beautiful bathrooms where grace and elegance can be achieved in even the smallest of rooms. You will spend a third of your life in your bedroom catching up on precious, restful sleep. Whether lavish or simple, with our help your bedroom will be a space you treasure every minute in. 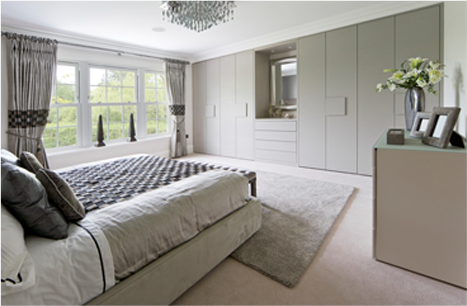 Our products are the very best quality, we make sure of that, yet our prices are a lot less that you would expect to pay for fitted bedroom furniture this good. Clearwater are a family company but with decades of experience in the home improvement market. The company has grown steadily in the last few years despite the credit crunch and we believe our success is down to the hard work from all of our dedicated staff; from administration through to the professional installation teams who turn your dreams into reality. Have a look through our showroom on the 3D tour below. 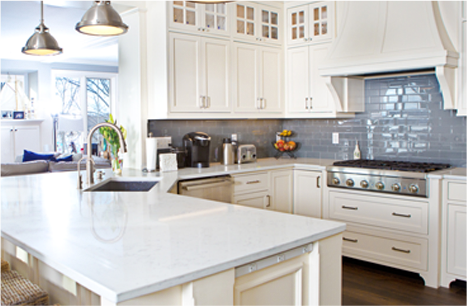 For clear perfection and clear value, come visit Clearwater Kitchens and Bathrooms.